Caterpillar Injector Core Buyer - Sell Caterpillar Injector Core - DieselCore. We Engineer Profit. No Dismantled/Damaged Units. Call for numbers. 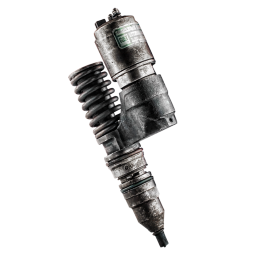 DieselCore is currently buying Caterpillar 3176 /C10 /C12 Ceramic Solenoid Injector Core. Sell us your complete Caterpillar Injector Core with no compressed or damaged springs and get paid today!